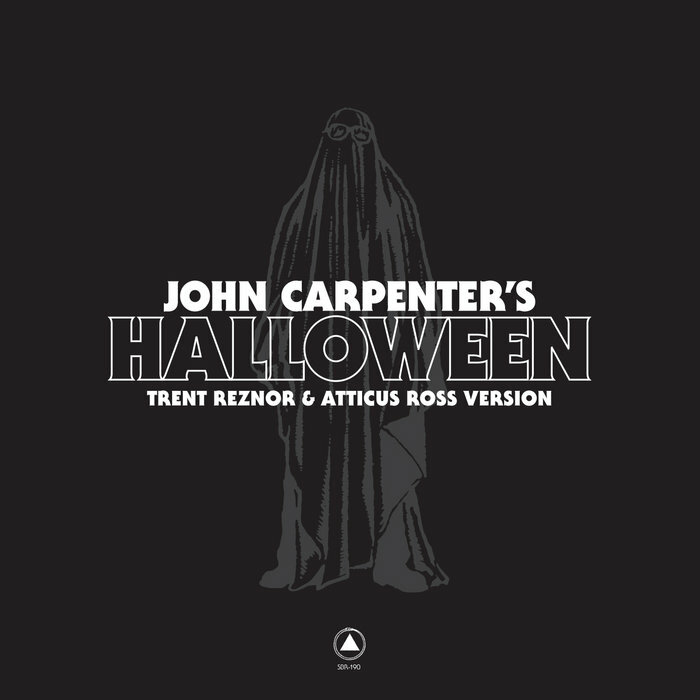 Trent Reznor & Atticus Ross - "John Carpenter's Halloween"
Last Friday, Nine Inch Nails duo of Trent Reznor and Atticus Ross dropped their new version of the John Carpenter classic, Halloween. I've given it a few listens now and I have decided that I do like this. A lot. I can see the viewpoint of the purists, as I'm definitely one too. But for me, it plays more as an homage to the classic. They have left just enough of the original to keep me satisfied. And I really like the way the piece transitions from the stark notes of the Carpenter original into the discordant style of Nine Inch Nails. This one is going into the audio library and I'm really hoping to see this get a cool vinyl release in the very near future. 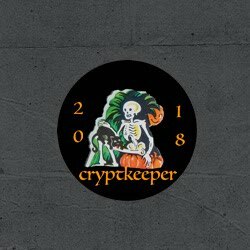 And I wonder if this track would be considered for use in Carpenter's upcoming 2018 Halloween sequel/reboot/reimagining? ?